Grapes for this Chard were harvested at full ripeness by hand. Fermentation and aging take place in French oak barrels for 12-15 months, using a mix of new and used for just the right amount of oak component. Only a portion of the wine goes through malolactic fermentation to ensure a firm acidity along with a hint of butter. 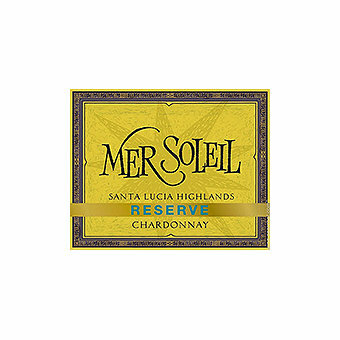 Wine Spectator scored this 90 points saying "This offers a nice balance between rich buttery notes and concentrated white fruit flavors that are lavishly spiced. Nutmeg and dried sage details show on the finish. Drink now through 2021."